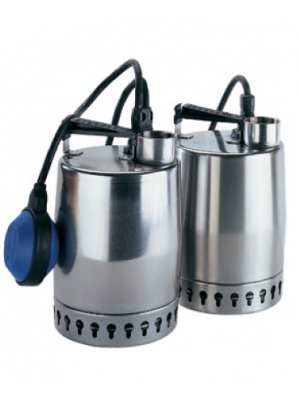 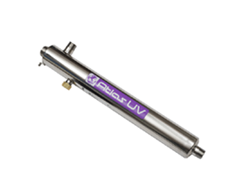 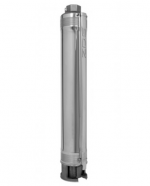 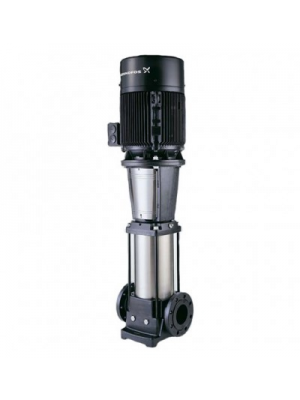 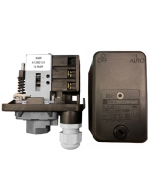 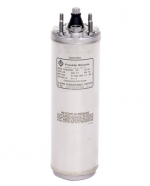 Whisper Pumps are an authorised and official Grundfos Pumps distributor in the UK. Browse our extensive range of Grundfos pumps - one of the world’s largest pump manufacturers from Denmark with a trusted reputation and pioneering technology for a variety of industries. 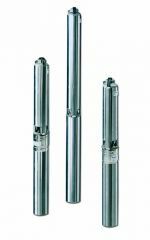 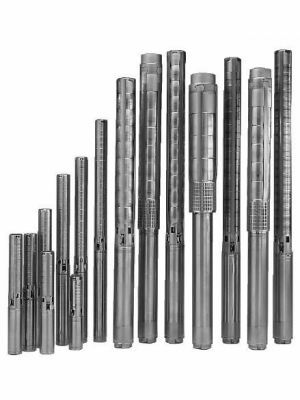 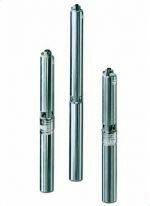 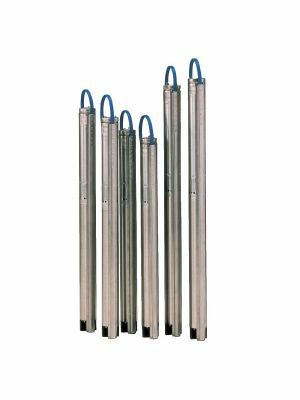 Grundfos produce an average of 12 million pumping units yearly including submersible sump pumps, borehole pumps and multistage pumps. 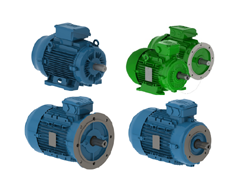 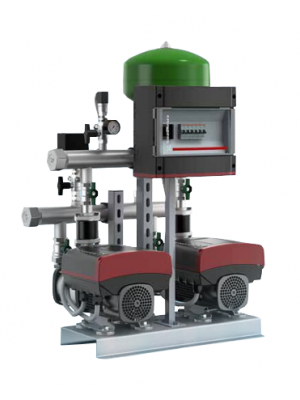 Their sophisticated engineering helps deliver efficient and energy-saving pumping solutions for domestic, commercial and industrial use. 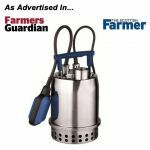 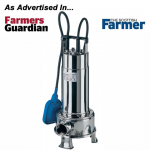 In addition to this they offer a 2 year guarantee on all pumps as well as free delivery and technical support is available upon request. 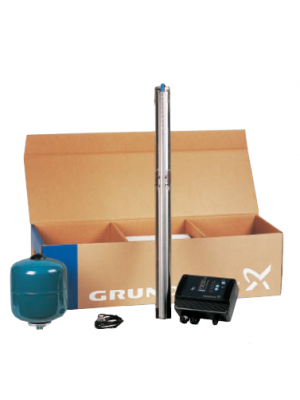 If you’re after a pump for your home or a more demanding environment – you can be rest assured that our selection of Grundfos Pumps will cater to your needs. 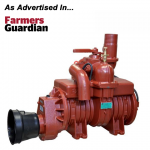 If you are unable to see the product you require or you’re after a quotation on a number of pumps, simply call our customer service team on 01777 871100 or contact us for a quote.